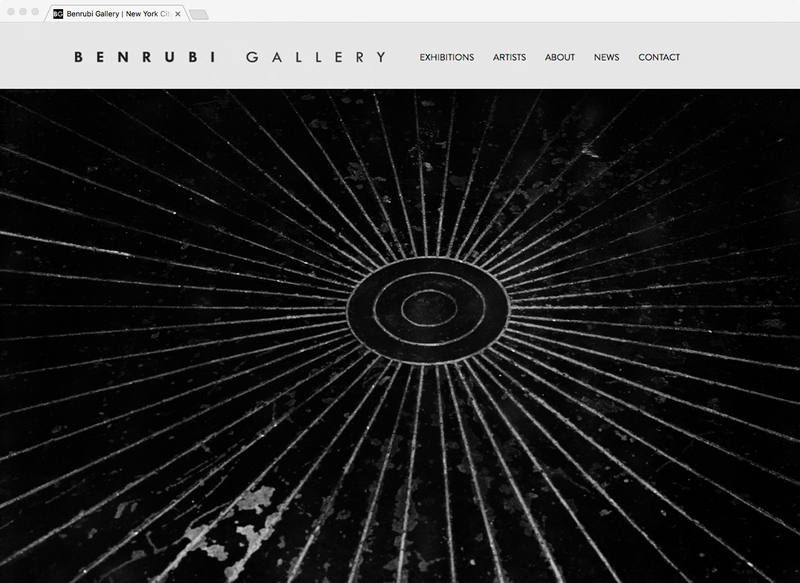 Originally a client of Kyung Studios, Benrubi Gallery's logo was redesigned from Bonni Benrubi Gallery to Benrubi Gallery by Edgardo Miranda-Rodriguez. The website design and development with responsive css Desktop, Tablet & Mobile devices was created by Kyung Jeon-Miranda. 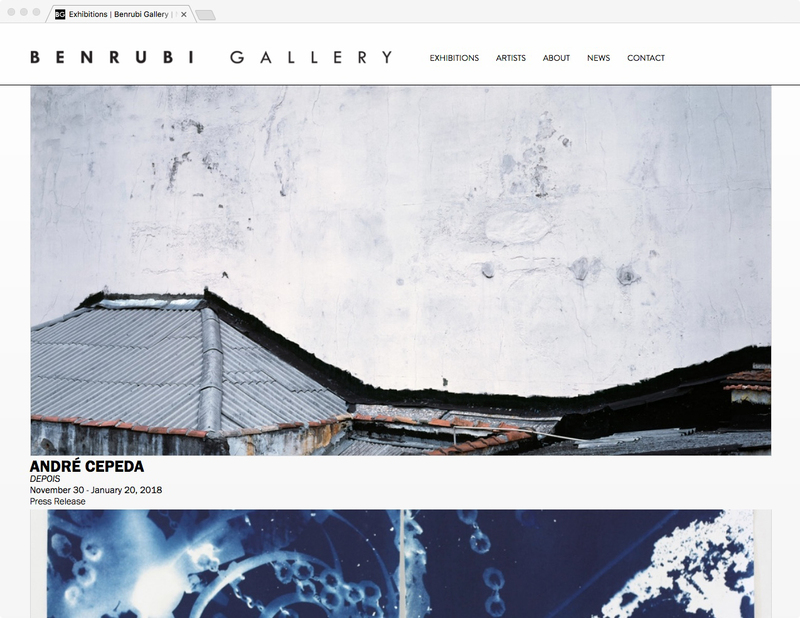 Benrubi Gallery, founded in 1987 by the late Bonni Benrubi, is one of the leading photography galleries in the United States with a focus on 20th Century and contemporary works. The gallery’s program includes important established mid-career artists such as Stéphane Couturier, Doug Hall, Jacqueline Hassink, Laura McPhee, Simon Norfolk, Matthew Pillsbury, Richard Renaldi, and Massimo Vitali as well as such emerging notable talents as Delphine Burtin, Eric Cahan, and Lauren Semivan.